MOSCOW (UrduPoint News / Sputnik - 16th April, 2019) International humanitarian organization Medecins Sans Frontieres (MSF, or Doctors Without Borders) is looking to open additional centers to facilitate the treatment of multidrug resistant tuberculosis (MDR-TB) in Afghanistan, Christopher Stokes, the MSF special representative in the country, told Sputnik. "We hope to increase the multidrug resistant TB program, which is not only a problem for Afghanistan but it is a problem for everybody because MDR-TB doesn't stay in borders, it crosses borders and other people get infected. We hope to increase the number of projects that we will be running in that area and to expand and bring in more patients. For the moment it is in Kandahar, which is the second largest Afghan city, and we are moving out of that city now. 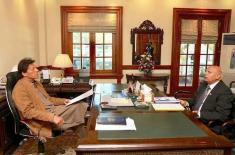 There are two neighboring areas next to Kandahar - Helmand and Zabul, the neighboring provinces," Stokes said. According to Stokes, the new facilities would provide patients with easier access to necessary drugs to treat tuberculosis. "The idea would be to decentralize the care so they can get their first diagnostics. The beginning of the treatment can start in Kandahar and then when they have to come back weekly to get their drugs, they can go there, they don't have to go all the way there in Kandahar," he clarified. 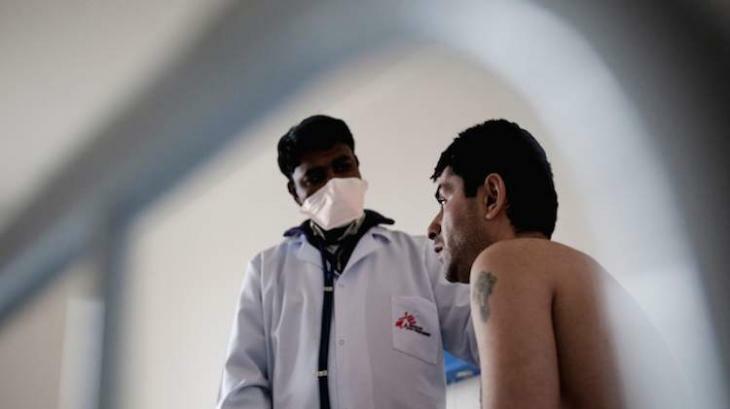 Afghanistan is among the world's high-burden countries for tuberculosis. According to the 2017 World Health Organization data, approximately 61,000 people are infected annually, with some 12,000 deaths registered every year.